It doesn’t matter how hardworking and frugal you are, life is going to throw you a sudden curveball. An instance like that can change your financial security immediately. Be it some illness, the need for a vehicle, a house renovation or something else, it is not uncommon for such needs to arise. Oddly enough, they seem to happen exactly when your bank balance is slim. That can leave you scrambling to figure out how to pay for it. 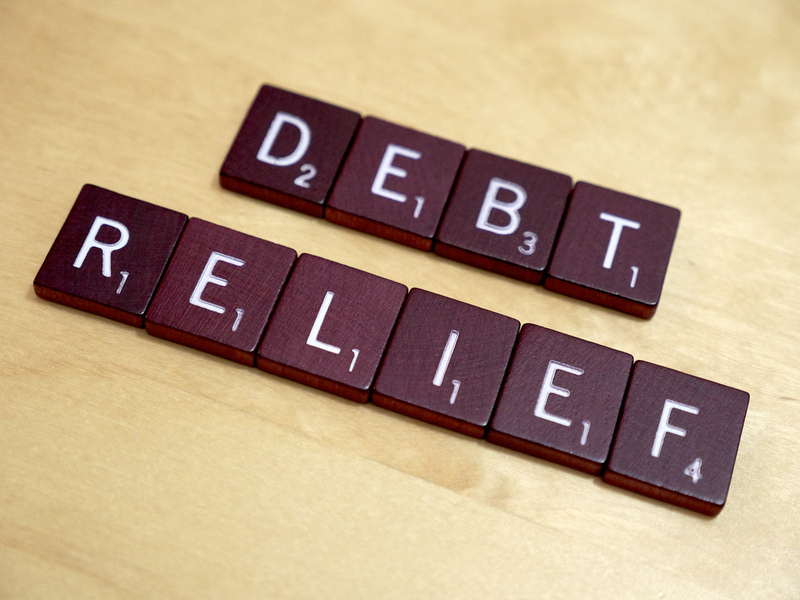 If you don’t have an emergency fund set up, you may not have many other options than to see help elsewhere. And for decades now, the solution to such problems would be a loan. At some point we’ve all run across an advertisement on TV from a car dealer pitching some form of incentive. Manufacturer incentives are special offers designed to entice you to buy a car. 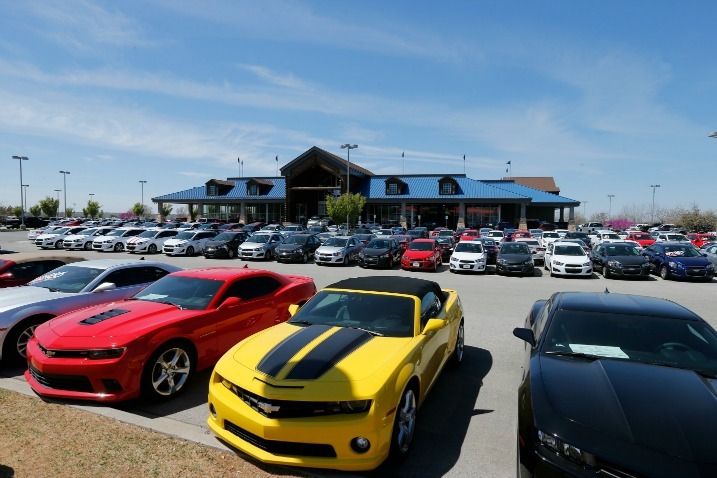 Overall they have been found to be very effective in drawing consumers to car lots. These deals usually come in the form of rebates (cash back) or a low annual percentage rate (APR). The APR is the amount of interest on the loan that you will pay during the year. Of course lowering the interest rate reduces your monthly payment. 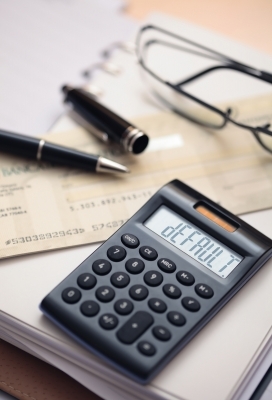 The lowest APR a manufacturer could offer would be zero percent. This means you pay no interest on the car loan. Zero percent financing on a car sounds like too good a deal to ignore. Who should pass up free money, right? However, you may want to think twice before signing on the dotted line. There are several reasons these deals could be bad for the consumer. Getting a loan soon? In today’s guest post, Certified Financial Adviser Joseph Hogue shares some ways to boost your credit score before you apply for a loan. The original title of this article was going to be, “3 Tricks to Boost Your Credit Score…,” but then I thought better about giving the impression that your credit score and lenders were something to be tricked into giving you a better interest rate. Like most things in life, there is no quick-and-easy solution to improving your credit score but with a little work and these three tips, you can save yourself thousands in interest over the life of a loan. The graphic below shows the five credit score factors used by credit bureaus to determine your credit score and on which is based the interest rate you pay on loans. 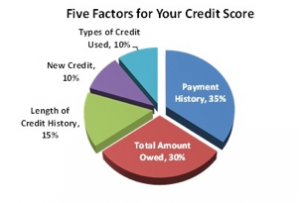 Using ways to manage each one of these will go a long way to boost your credit score and save big money.